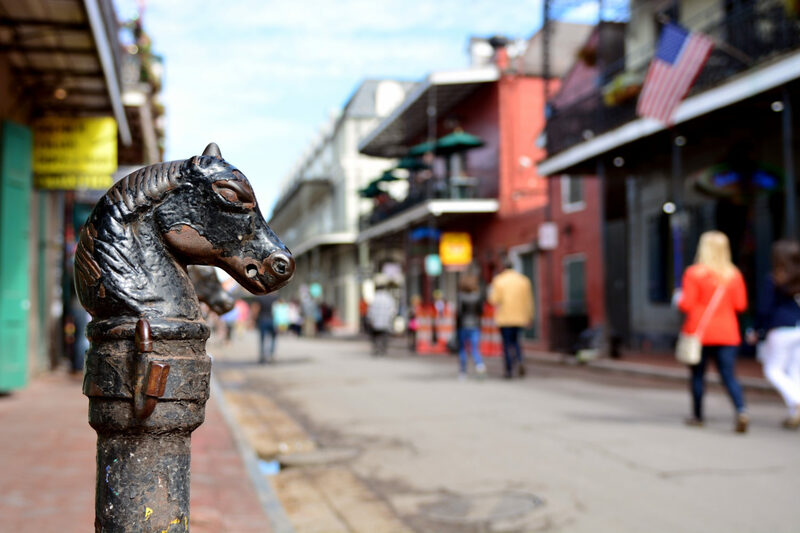 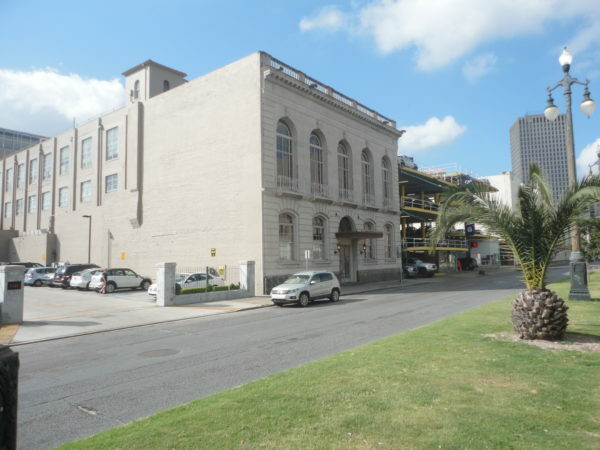 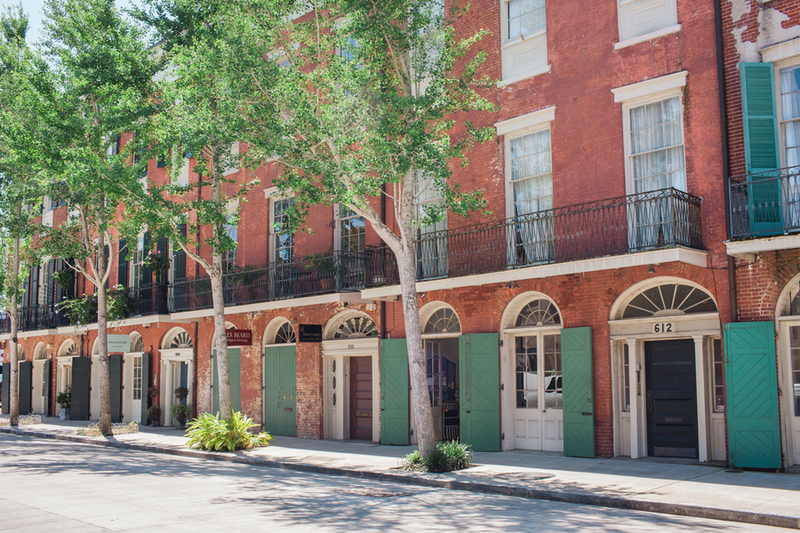 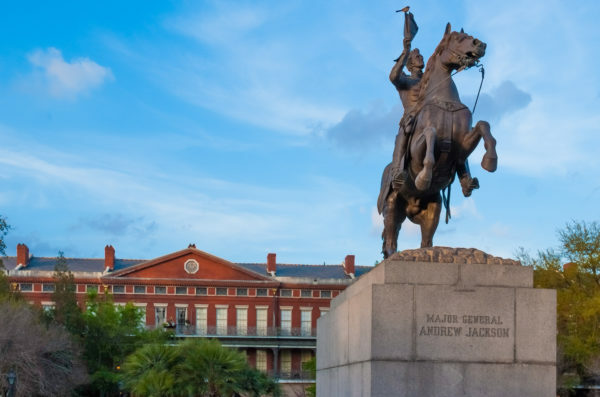 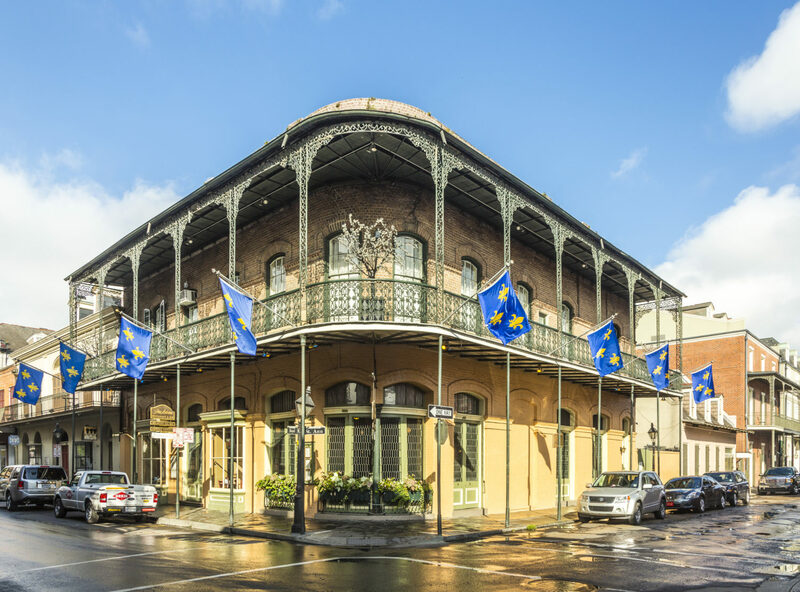 The McEnery Company has extensive experience in the valuation of historically designated property located in high demand neighborhoods like the French Quarter, the Warehouse District and the Central Business District of New Orleans. 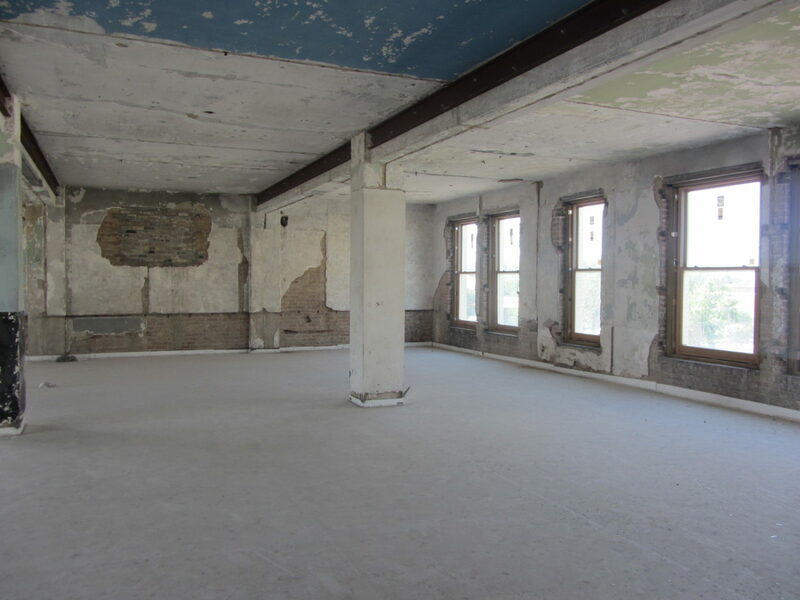 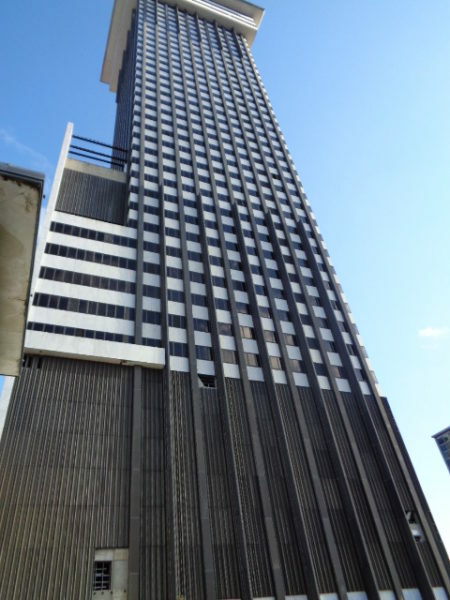 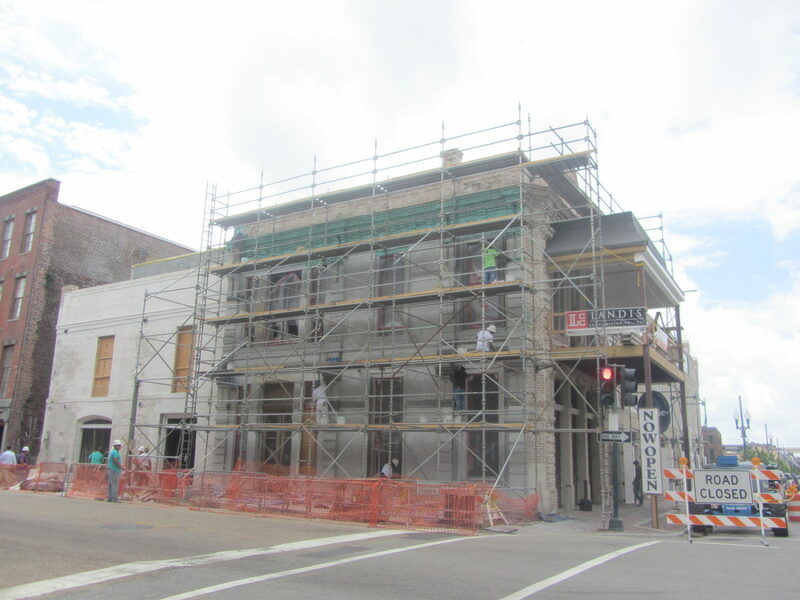 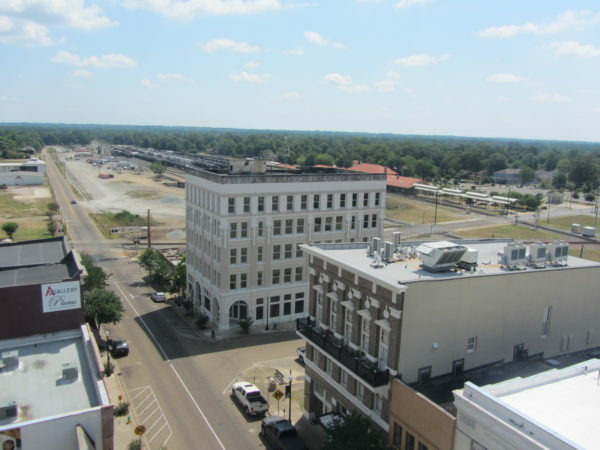 We have been regularly recognized as the regional expert in historic building valuation, and have successfully completed numerous valuation assignments pertaining to historic buildings located in smaller historic markets across Louisiana, multiple assignments in Downtown Mobile, and also numerous assignments across the Mississippi Delta. 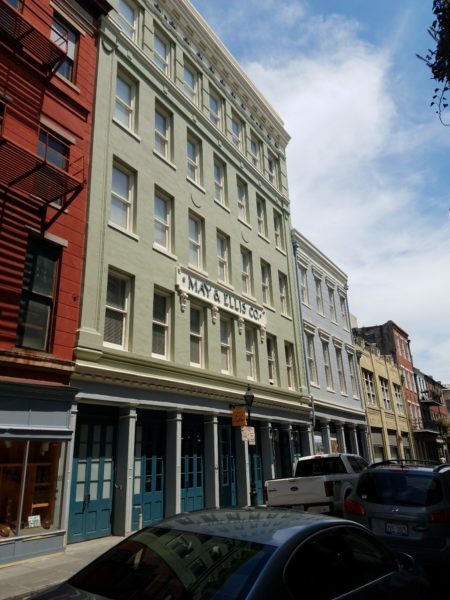 We also frequently opine on the investment value of the historic tax credit sourced to the inclusion of both state and federal historic tax credits into the financing of a traditionally qualified restoration project. 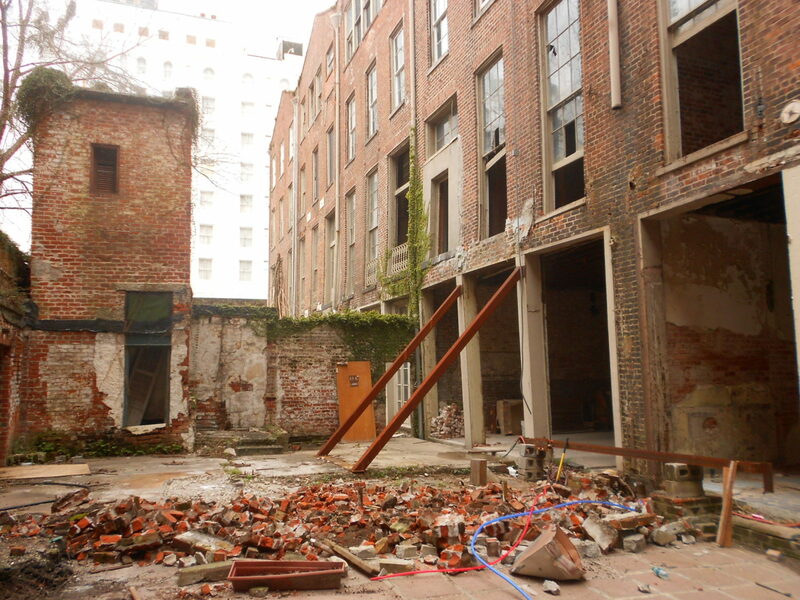 To put it simply, we live and breath old buildings. 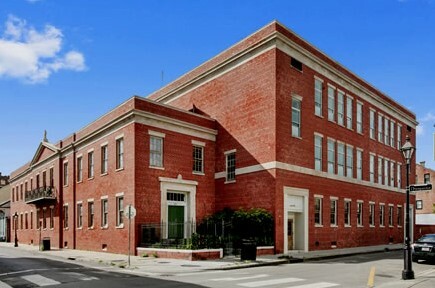 We presently office on the entire fourth floor of a traditional, late 19th century Downtown New Orleans mid-rise office building.